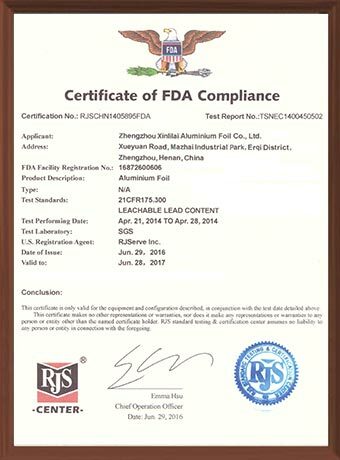 Zhengzhou Xinlilai Aluminum Foil Co., Ltd. is located in Zhengzhou Hi-tech Development Zone, the central city of China's "Rising Central Plains" development strategy. 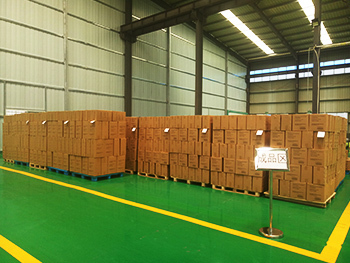 The company has a registered capital of 20 million yuan and covers an area of ​​8,000 square meters. It has more than 330 employees and a total assets of over 200 million yuan. The company's products are widely used in aluminum foil manufacturing, lithium battery foil, electronic aluminum foil, tobacco foil, beer foil, tape foil, aluminum foil foil for pharmaceutical packaging, aluminum foil for food packaging, etc. 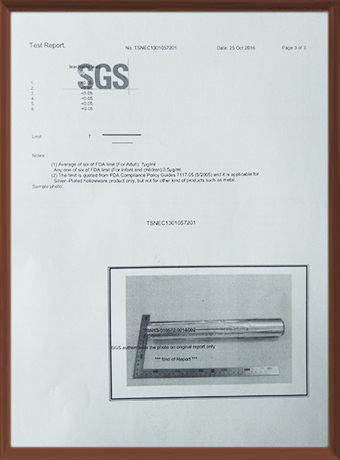 The product performance indicators are in the forefront of the industry, the company's main business Sales of aluminum foil blanks, household aluminum foil rolls, aluminum foil containers, lithium battery aluminum foils, etc., and sales of high-quality aluminum foil blanks of famous listed companies in the central region. 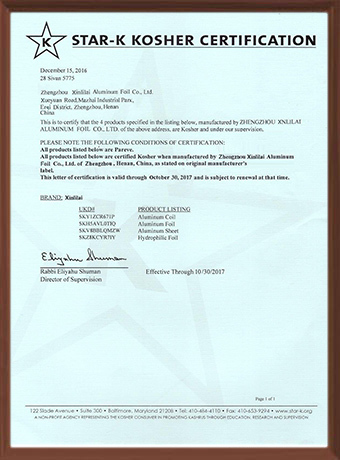 The company strives to build a well-known brand of domestic aluminum foil and lithium battery aluminum foil in China. 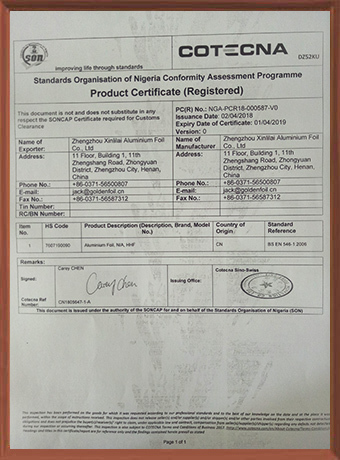 The company's products are exported to Europe and the United States, Japan, the Middle East, Australia, Africa, India, Hong Kong, Macao and other countries and regions, and enjoy a good reputation in the market. 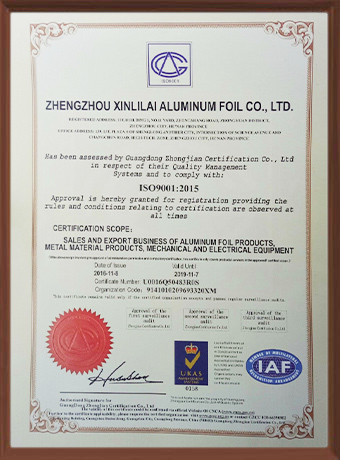 Zhengzhou Xinlilai Aluminum Foil Co., Ltd. has won a market share and a stable customer base thanks to its high quality product and perfect customer service system. While building an internationally-renowned brand, the company insists on using enterprise culture to enhance the company's core competitiveness and enables the company to establish a good social image in its development. 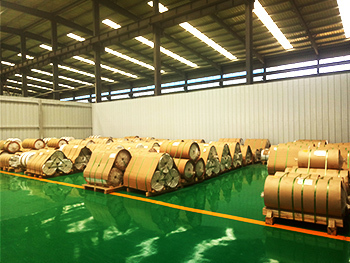 Zhengzhou Xinlilai Aluminum Foil Co., Ltd. insists on giving top priority to the needs of its customers, customer satisfaction as its own pursuit, and customer's affairs as its own. With the business philosophy of honesty and trustworthiness, mutual benefit, customer service, and common development, we share the future with friends from all walks of life. Quality allows customers to rest assured that the service allows the customer to worry, delivery allows customers to feel at ease, the price makes customers happy, and integrity allows customers to have confidence. This is the “Five Hearts” promise of our Xinlilai Foil Co., Ltd. to customers! Treating employees, serving customers, and serving shareholders is our goal! 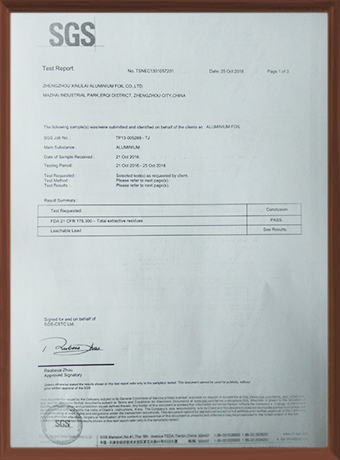 Zhengzhou Xinlilai Aluminum Foil Co., Ltd. has first-class production equipment and advanced technology, high-quality workforce, scientific management methods, and fully meets the conditions for participating in domestic and foreign market competition. At the same time, there are many professional engineers and technicians, electrical engineers, mold engineers and other professional and technical personnel, and the main technical staff has more than ten years of industry theory and practical experience. 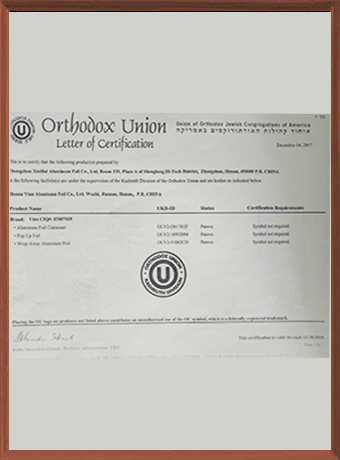 Combining years of in-depth research on aluminum foil products machinery and molds, and in order to meet the needs of our customers, we have continuously developed and manufactured hundreds of aluminum foil product molds with different specifications and more advanced aluminum foil product production lines in the industry. 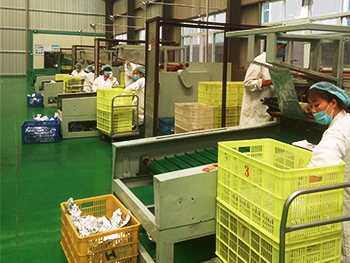 The aluminum foil meal box production line put into the company has advanced and reasonable structure and technology, stable performance, high speed, high efficiency, low waste, simple operation, safe and reliable, elegant appearance and other characteristics, and the first-class cost-effective. 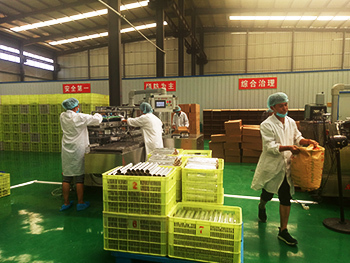 Because of this, our Zhengzhou Xinlilai Aluminum Foil Co., Ltd. has formed a large-scale production, factory direct sales, quality assurance and dedication to provide a one-stop service for the majority of households. We are professional manufacture, owning proven technology and rich experience, so always provide high quality prodcuts and competitive price, which help our customers' won more business opportunity. Strict workflow system, vertically intearated production process, covering the whole manufacturing process from material insertion, soldering and assembly to finished product. Thus the delivery time is shortened. 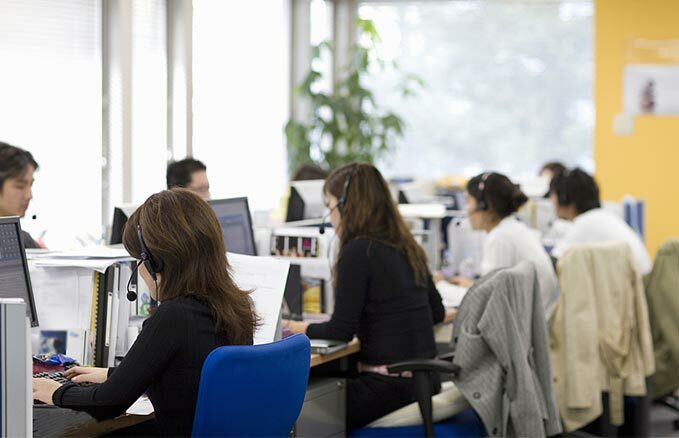 Professional and experienced saleman will reply your inquiry within 24hours. 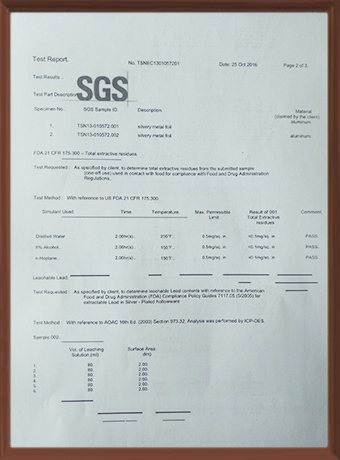 We are glad to answer all your question about the product. Our afer-sale wokers will provide solutons for you if you meet any problem. Free sample is available. But the customer need to pay for the courier cost. It can be deducted in our formal order. Professional and experience staff response for all the process of the aluminium foil. The after-sale works will answer all your question in the shortest time. We can provide OEM service, we can design color box and out carton according to your require and print your Logo on the package. We also can offer design for you. 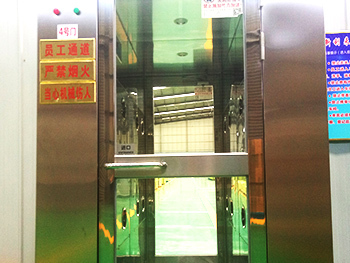 Zhengzhou Xinlilai Aluminium Foil Co., Ltd.
Room 139,Plaza A of Shenglong,Hi-Tech District,Zhengzhou City,China.